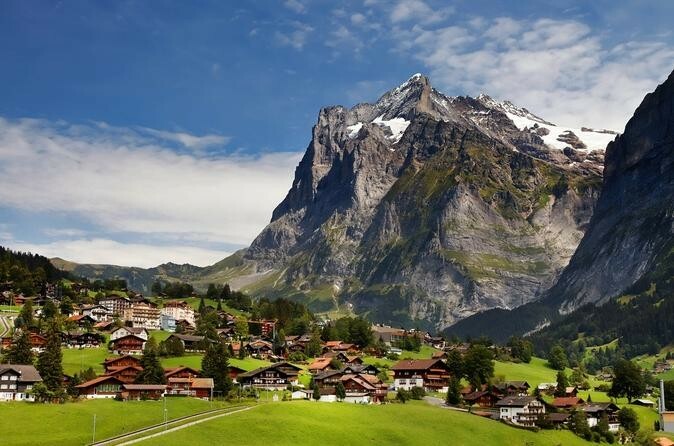 Switzerland is known for its colorful beauty. 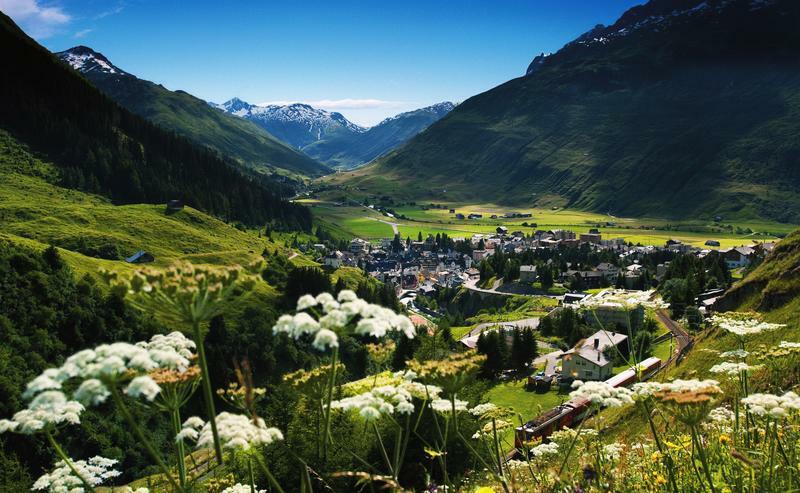 If you want to go on a relaxing holiday and to receive positive energy in this country, we recommend these beautiful Swiss villages. 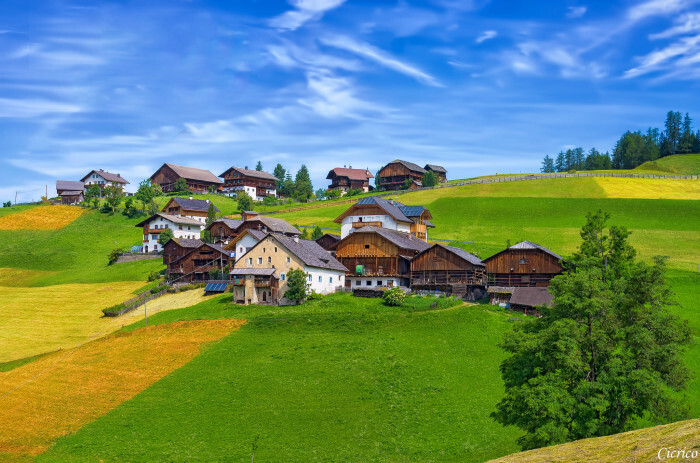 Peaceful Swiss village of Wangen is a wonderful place with a long history. It is host of the famous ski competition “Lauberhorn Run” and it is visited by thousands of fans of this sport in a year. For those who love to spend their free time in nature, you have to visit the village Altstetten. You can walk the beautiful streets of the place to go on shopping, to go on a tour and learn more about the history of the village, to go hiking or enjoy the village panorama`s from the specialized little trains which will guide you on the tour. Situated between two beautiful lakes Thun and Brienz, Interlaken is a wonderful place to escape from the routine commitments. 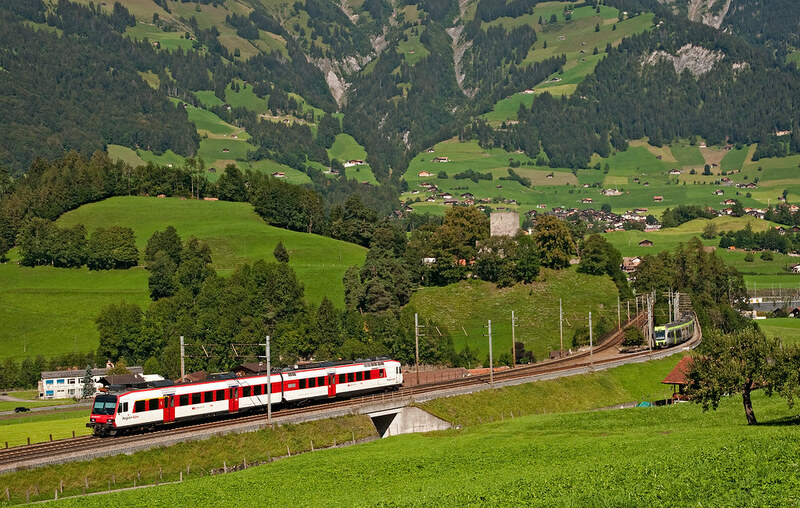 You will be impressed by its beauty which is easily accessible by a train. 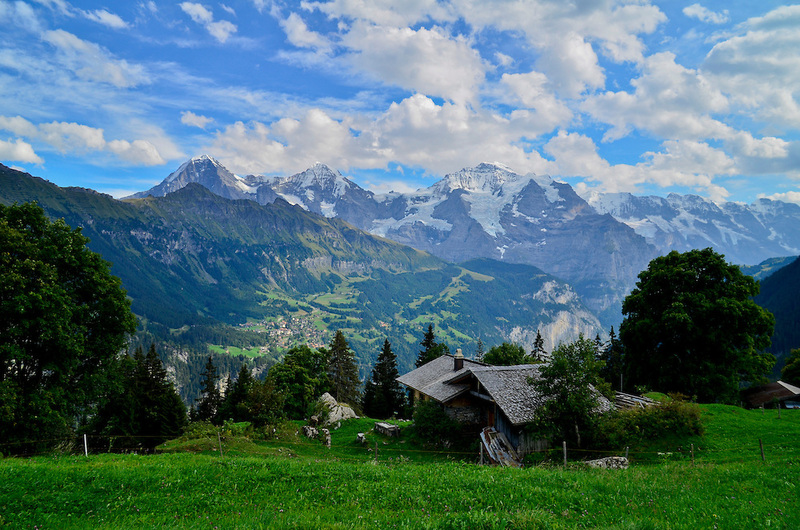 Although in Gimmelwald live only 130 people, this place has a lot to offer to a tourists who visit. You can stay in nice hotels and several small motels. 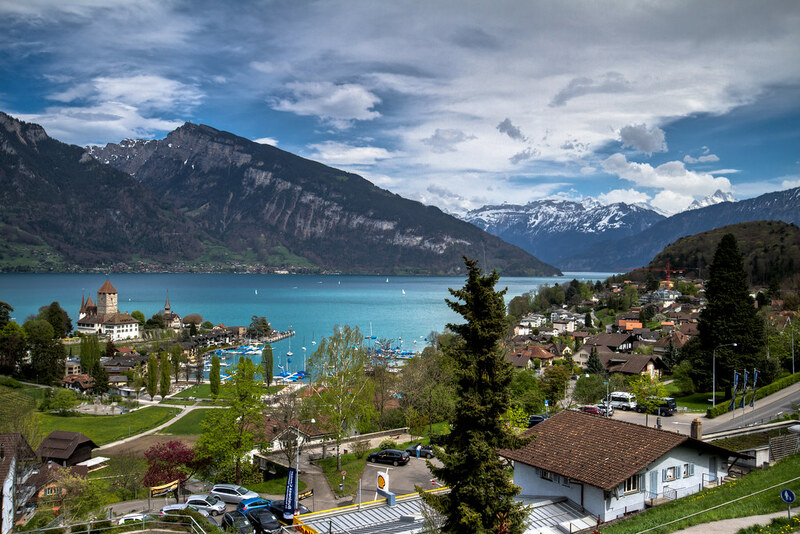 Spiez is quite a large village which is located on the shores of Lake Thun. 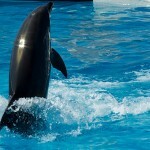 The main attractions here are the water sports and the castle that you can visit with a tour. Here you should taste the local wine. 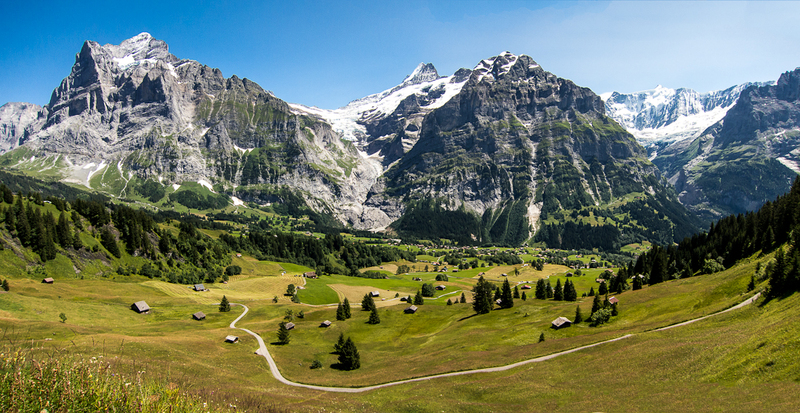 Leukerbad has a long history and it’s believed that the place exist from the 4th century BC. Тhe tourists are attracted to come and enjoy the benefits of thermal baths. 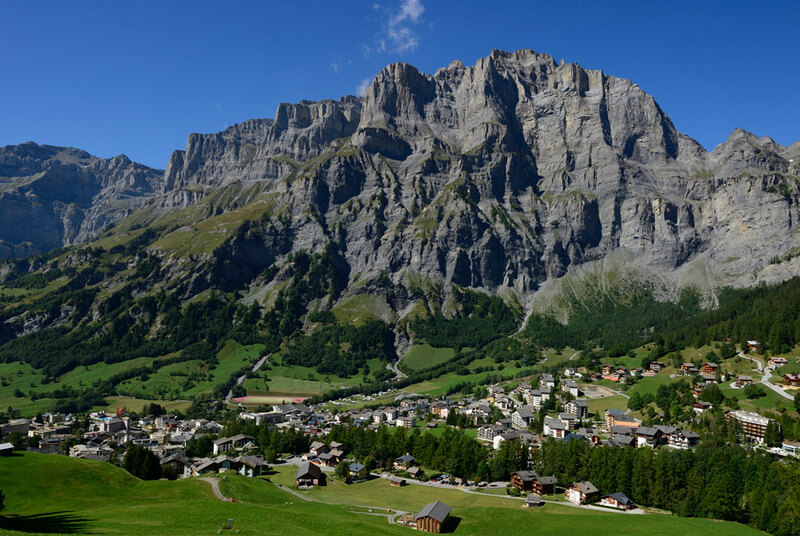 This village is very popular for the ski season, but it is also a great alternative in the summer if you want to spend your vacation relaxing in beautiful nature. Grindervalt is an awesome village which is easy accessible by train. 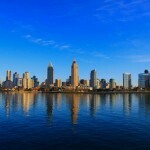 Over the year there has maintained a lot of events and festivals. 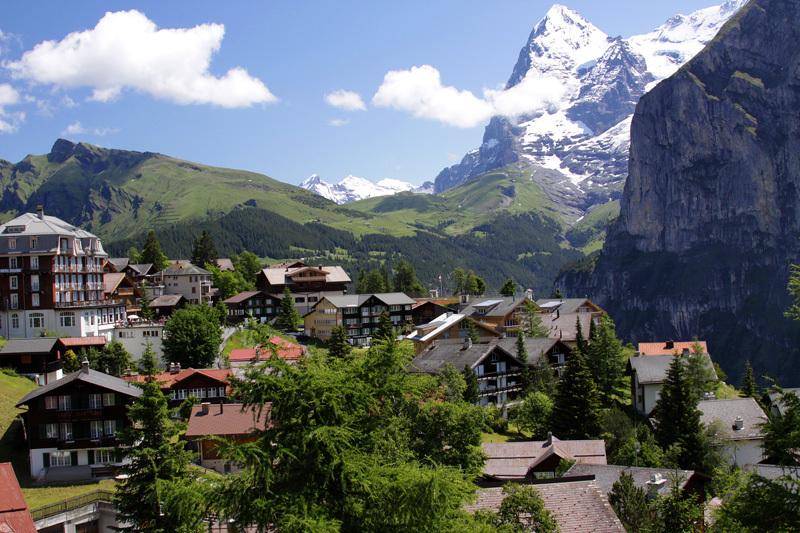 The small village of Murren is hard to be reached but its worth the trouble. The restaurants have a wonderful view of the mountains and snowy peaks.